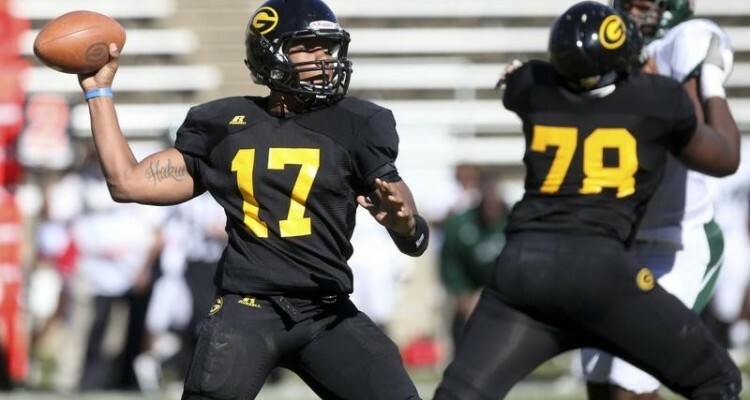 Williams, the SWAC Offensive Player of the Year, accounted for 350 yards and four touchdowns in Grambling State’s 34-23 win over Southern in the Bayou Classic last Saturday. The sophomore led all placekickers with 96 points and is 57-for-58 on extra points and 13-for-15 on field goal attempts. A senior who led the Braves to the SWAC championship last season, has not played since suffering a lower leg injury on Oct. 31 against Southern. Head coach Jay Hopson has listed Gibbs as a gametime decision.